Since 2003, NutriPlusTea has been bringing healthy products to the world. We aim to deliver the freshest products as conveniently as possible to our customers. Many of our products are offered online through Amazon, so you can get your products quickly and straight to your door. If you're around the Sunnyvale California area, feel free to visit our local outlet to find deals and products available only in-store! 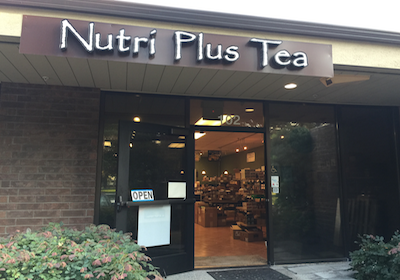 Also, be sure to stay up to date with the latest health news and special deals by following @NutriPlusTea on Twitter!